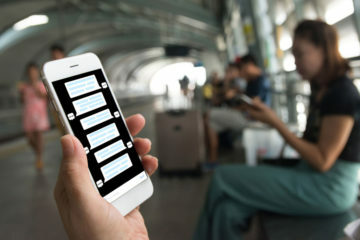 More chatbots were launched in 2018 than all the previous years of their existence, and 2019 will see even more arrive. 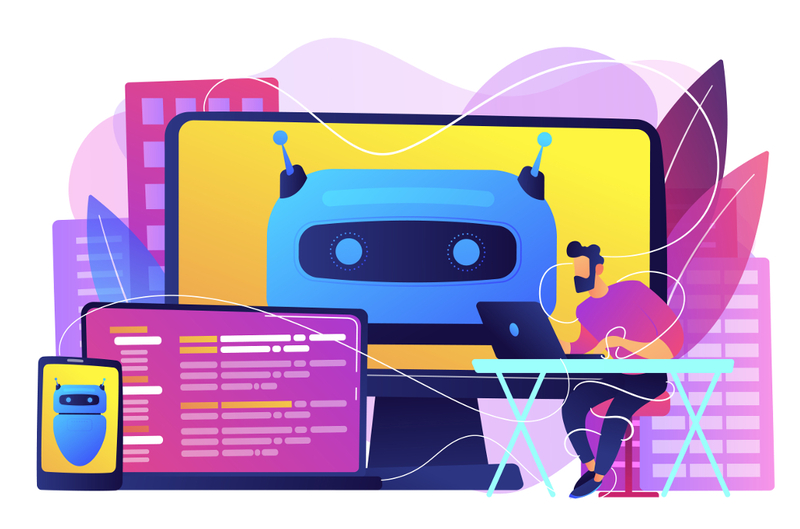 Here are some of the highlights and issues raised from the recent crop, and lessons that any business can use when putting their future chatbot plans together. If NASA can’t make a smart chatbot, then who can? In 2017, with plenty of hype about interplanetary Mars rovers and new landers, NASA launched “Ask NASA Mars” which has seen plenty of interest recently as the InSight mission gently touched down on the surface of the red planet. Notable for the fact it can be addressed by voice command or keyboard, and through the likes of Alexa. Unfortunately, it is a poor example of a chatbot, merely surfacing stock information or giving the wrong answers to simple questions. With all the excitement of space exploration for a new generation, this is a poor way to present it. When it should really be tied into information from the surface rovers and landers, what you get is stock replies that are often wrong, and show no sign of intelligence. Sure, there’s a beta tag on the bot, but with all the brains at NASA, surely they can do better than this? 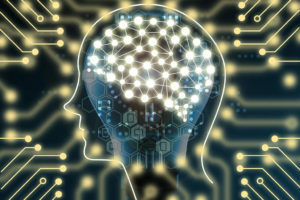 Hints for bot makers: If you are building a bot based around knowledge and curiousity, think about every single question that people can come up with and have an answer for it, otherwise your bot looks like a fool. Or, add enough AI power to help the bot find the answers. Global mattress seller Casper is happy to have a bit of fun with its chatbot. 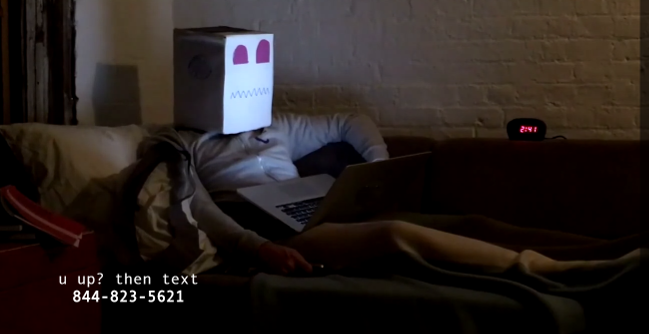 Rather than just flog us a more comfortable sleep, the Insomnobot3000 is an SMS chatbot service (for US customers) that people who can’t sleep can talk to. Active in the small hours, it helps keep people company when all your friends and pets are fast asleep. Hints for bot makers: Most bots need a hefty dose of personality or a unique selling point to make people want to use them. Find an idea that relates to your business but perhaps takes it to a new place or goes way off the radar, especially something people can relate to. Just because your bot does well in one synthetic test, that doesn’t mean you should make grandiose claims about its capabilities. 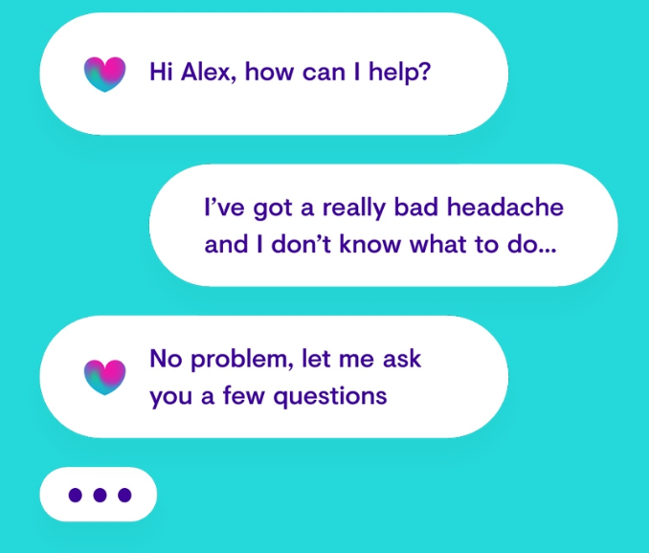 Babylon Health hit the news for all the wrong reasons in 2018 with its chatbot, bragging that it could beat a real GP’s score in exam tests. That’s all well and good, but the bot failed in many other real-world tests, due to the lack of experience and wider knowledge. With real doctors curious or angry about the claims, they quickly showed how fallible it was, showing that while bots will enter all sorts of markets, offending the incumbents is not the way to go about building a reputation. Hints for bot makers: No matter how smart your bot is, it won’t be smarter than an expert. Instead of antagonising, ask experts in your market to test the bot and point out flaws, perhaps in an early access test, that you can remedy. That builds interest in the product, can generate an improved service and adds that “field-tested” tag to the story of its development. Ellie the Elf is a fine example of a chatbot going way beyond a tiny text box. 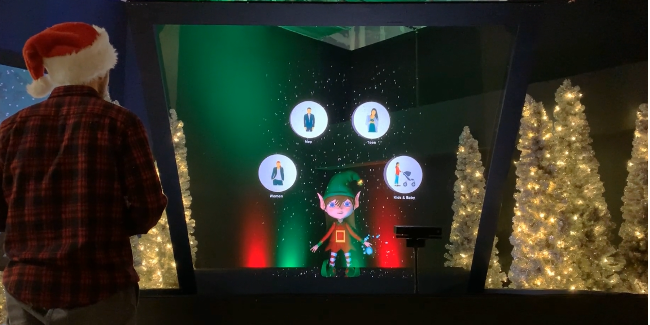 Set up in Mall of America for the festive season, seen as an animated hologram, she responds to shoppers questions with all kinds of information. Offering gift ideas, where there are located in the huge mall and other snippets. Hints for bot makers: As chatbots become front-of-house agents, don’t just stick them on a screen with some bland text. Work with external agencies for video or animated characters to help give them personality, and make people want to engage with them. Bots in store windows, enterprise reception areas and public spaces all need to make great use of character to make an impact in the very short time span that people will engage with them.